Find places to stay in New Orleans, LA and other fun things to do. View our list of attractions, activities, events, restaurants and visitor information. 1 Mile From French Quarter! 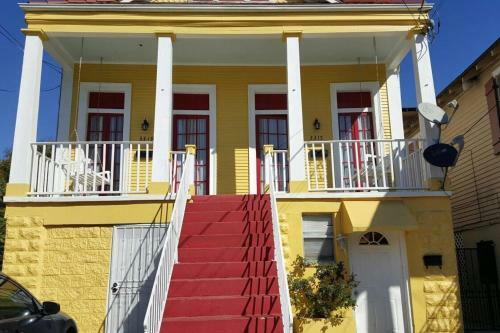 Situated in New Orleans 1.5 km from Mercedes-Benz Superdome 1 Mile from French Quarter! features free WiFi. Non Smoking Rooms. Located in the Arts- Warehouse District district in New Orleans this air-conditioned apartment is 500 metres from Morial Convention Center. 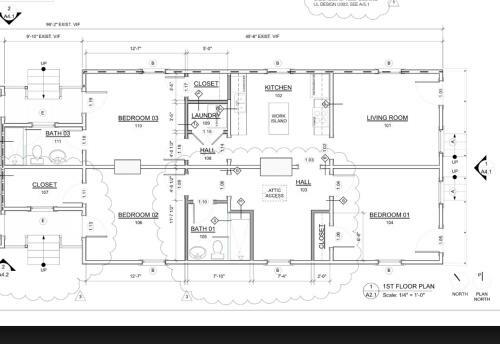 The unit is 1.6 km from Mercedes-Benz Superdome.The unit is fitted with a kitchen. A TV is provided.Bourbon Street is 1. 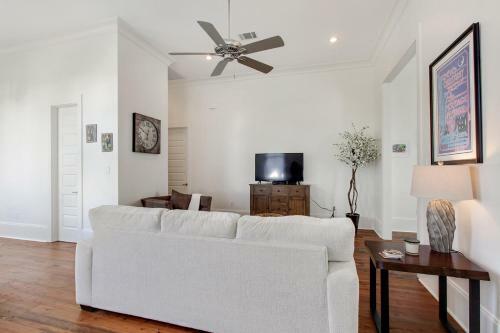 Located in New Orleans 1.2 km from St Louis Cathedral and a 14-minute walk from St Louis Cemetery No 1 1850 Creole Townhouse French Quarter adjacent provides air-conditioned accommodation with a balcony and free WiFi. The Bourbon Street is within 1. Boasting a courtyard and a garden 1870 Banana Courtyard French Quarter B&B is set in New Orleans less than 1 km from the French Quarter and Louis Armstrong Park. A shared lounge and terrace is offered. 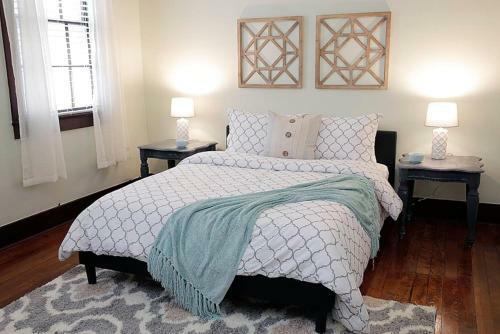 The Rampart Street Car stop is steps from this bed and breakfast. Non Smoking Rooms. Currently as low as $116.00/night! 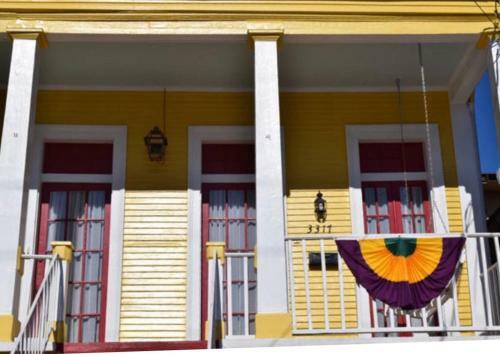 This historic colonial American bed and breakfast is located just 4.4 km from the New Orleans French Quarter district. 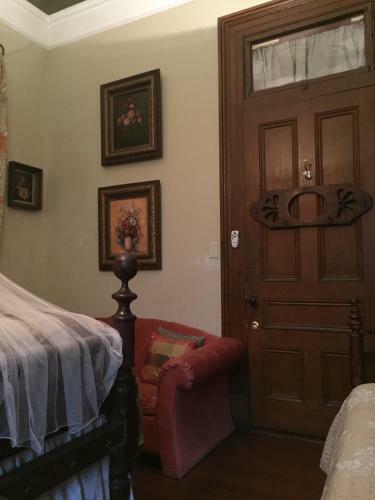 It features a full breakfast and access to the streetcar line.Each suite at 1896 O'Malley House is uniquely decorated and has a private bathroom. Free Internet. Located in New Orleans within 1.3 km of Bourbon Street and 1.5 km of St Louis Cathedral 2007 Orleans Avenue offers free WiFi. 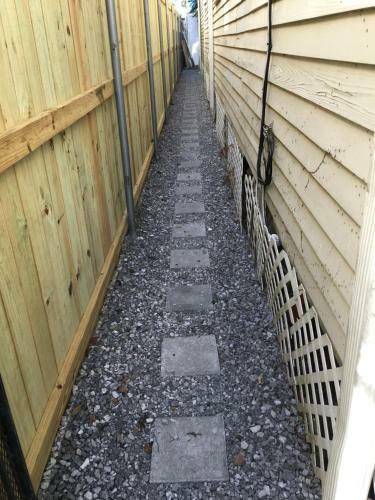 The property is around an 18-minute walk from St Louis Cemetery No 1 1.7 km from Mercedes-Benz Superdome and 2. Non Smoking Rooms. Currently as low as $380.00/night! 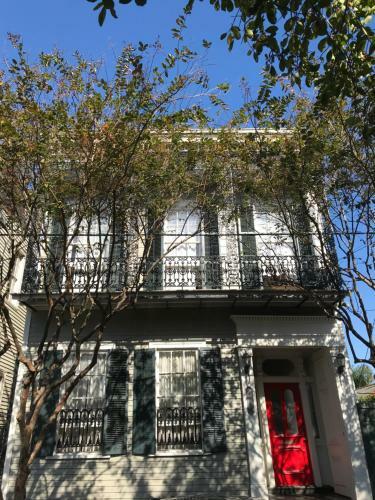 2.3 km from Mercedes-Benz Superdome 3 Bedroom - Mid City is situated in the Mid-City district of New Orleans. 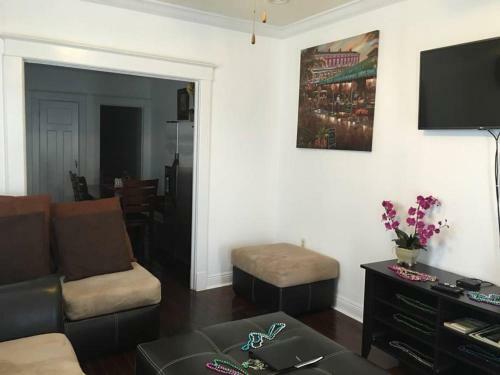 This apartment is 2.9 km from Bourbon Street and 3.2 km from St Louis Cathedral. Non Smoking Rooms. Set 2.3 km from Mercedes-Benz Superdome 2.9 km from Bourbon Street and 3.2 km from St Louis Cathedral 3 Bedroom Mid City Apartment provides accommodation situated in New Orleans. Guests may enjoy free WiFi.The property includes a living room with a flat-screen TV. Non Smoking Rooms. Situated 2.6 km from Mercedes-Benz Superdome 3 Bedroom Mid-City Apartment! is located in Mid-City of New Orleans. 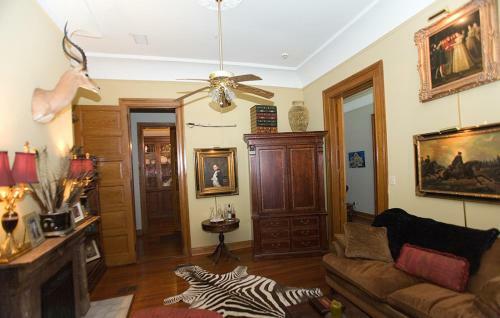 The property is 3.4 km from Bourbon Street and 3.7 km from St Louis Cathedral.The property includes a living room with a flat-screen TV. Non Smoking Rooms. 3 Blocks from Quarter! in New Orleans features accommodation with free WiFi 900 metres from Bourbon Street 1 km from St Louis Cathedral and a 12-minute walk from St Louis Cemetery No 1. This self-catered holiday home has a garden. Non Smoking Rooms. 12 km from St Louis Cathedral A Good Little House/ Une Maisonette Bien is located in New Orleans and offers air-conditioned rooms with free WiFi. All rooms feature a kitchen and a private bathroom. Non Smoking Rooms. 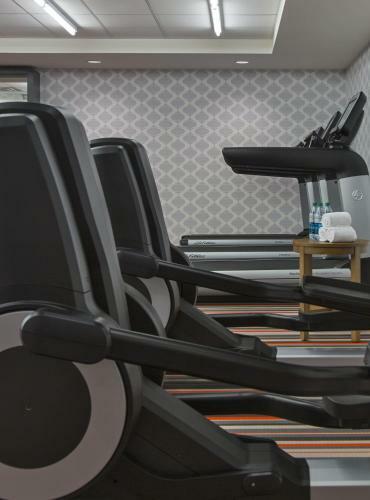 Free Wi-Fi at a location within walking distance of the French Quarter makes the non-smoking AC Hotel New Orleans Bourbon/French Quarter Area a comfortable place to relax after a day exploring the Big Easy. Free Internet, Restaurant, Non Smoking Rooms. Currently as low as $119.25/night! 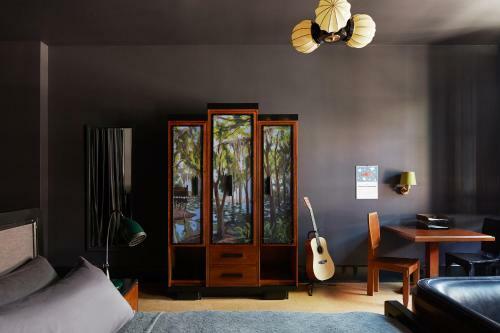 Located in the Warehouse District of New Orleans 690 metres from Harrah's Casino Ace Hotel New Orleans boasts air-conditioned rooms with free WiFi throughout the property. Free Internet,Outdoor Pool, Restaurant, Pets Allowed, Non Smoking Rooms. 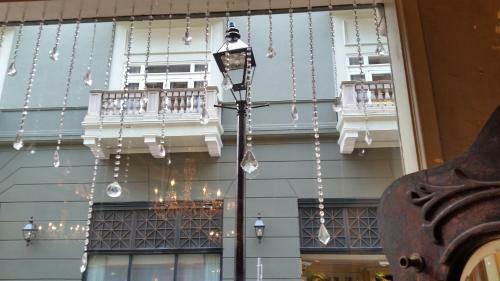 Located in Broadmoor Alder Hotel is a perfect starting point from which to explore New Orleans (LA). 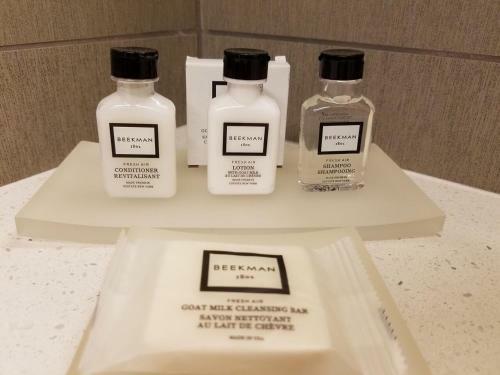 Featuring a satisfying list of amenities guests will find their stay at the property a comfortable one. Swimming Pool, Non Smoking Rooms. Currently as low as $92.64/night! A happening lounge free Wi-Fi and walk-friendly location steal the show at the Aloft New Orleans Downtown. Free Internet, Swimming Pool, Pets Allowed, Non Smoking Rooms. Currently as low as $87.97/night! 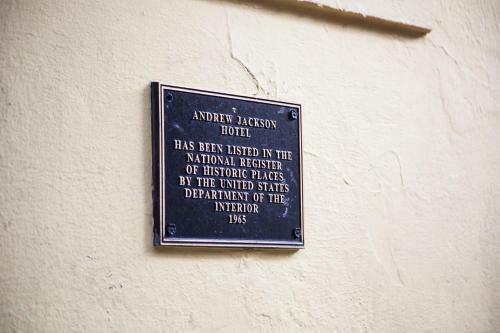 Creole charm a peaceful courtyard and a crackerjack location in the French Quarter help guests make the most of their trips to the Big Easy at the non-smoking Andrew Jackson Hotel French Quarter. Free Internet, Non Smoking Rooms. Antonine Apartment Upper Garden District offers accommodation in New Orleans 1.3 km from Lafayette Cemetery and 2.4 km from Uptown New Orleans Historic District. The apartment is 2.7 km from Garden District. Free Internet, Non Smoking Rooms. 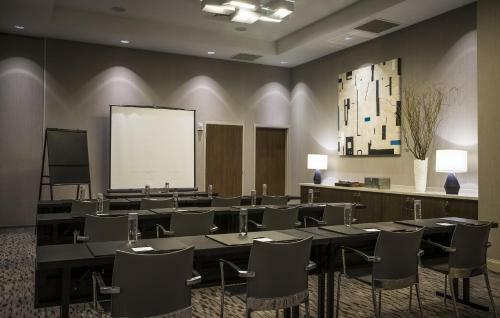 Luxury meets efficiency on the edge of Bourbon Street from the outdoor pool to the flat-panel TVs granting our guests a pleasurable stay at the non-smoking eco-friendly Astor Crowne Plaza New Orleans French Quarter. Free Internet,Outdoor Pool, Restaurant, Non Smoking Rooms.